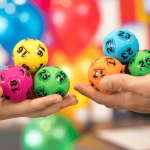 Australian Thursday Powerball has jackpotted to a $30 Million prize pool for division one in draw number 1166 on 20th September 2018. This will be the fourth time so far in 2018 that Powerball has reached a jackpot of $30 million or higher, with the last Powerball winners sharing a record $100 million jackpot. 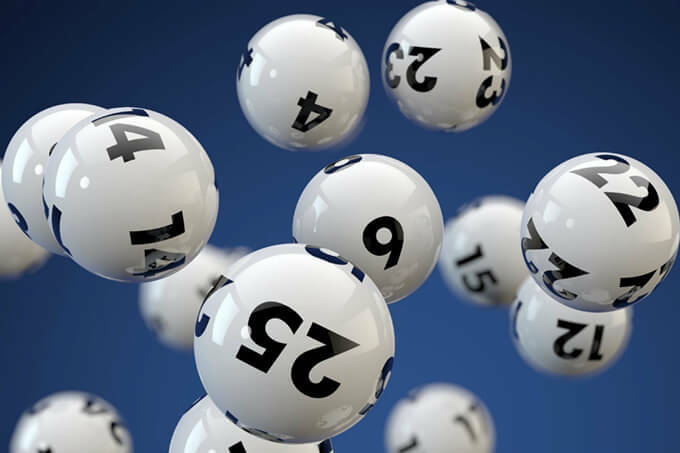 Before that a single ticket won the $50 million jackpot in June and another single entry won the $55 million draw in January. 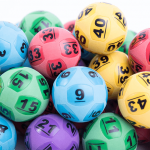 And Powerball will only get bigger if it is not won again this week, as it will jackpot to $40 million for next week’s draw. 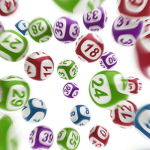 As the Powerball jackpot grows more and more people will be buying tickets. You can beat the rush and buy your tickets online with our trusted lottery partner.